Lake Winnipesaukee in New Hampshire was made for enjoyment. What better way to enjoy it than by taking a boating cruise? Going out on a sunset cruise can be spectacular. I have found these can be the most romantic moments as well as peaceful, family time. Everyone is mesmerized by the beauty of the sunset. Cruising around to areas of Lake Winnipesaukee in New Hampshire that you haven't seen can be filled with adventure. Stopping in some cove to swim or try tubing or waterskiing. Deciding to go to Wolfeboro, the Weirs, Meredith, Alton Bay or any other destination to spend the day. Don't forget sailing! 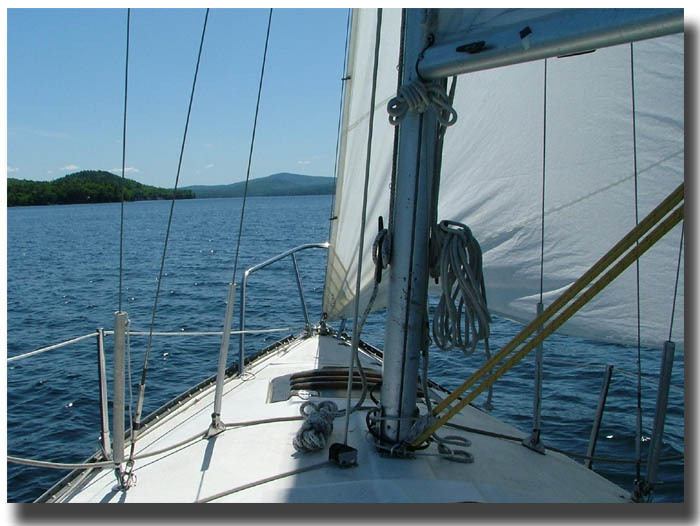 It's fun to just go out in the broads on Lake Winnipesaukee to sail in the strong winds as well as the mild breezes. Taking a sunfish or daysailer in a cove for a couple of hours is a great way to spend an afternoon. There are so many favorite ways to enjoy Lake Winnipesaukee in New Hampshire by boat. It would be great to hear what you do when you're enjoying the lake. Do you have a favorite way to spend the day boating on Lake Winnipesaukee? Do you prefer going by powerboat or sailboat? 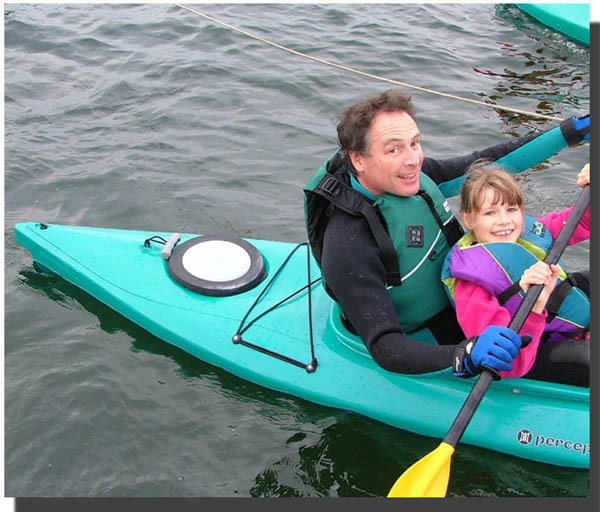 Perhaps canoeing and kayaking is your favorite way to enjoy Lake Winnipesaukee? What type of boating do you like best and why? I, as well as the visitors to the Lake Winnipesaukee area, would love to hear about your favorite boating trips on the lake. From just hanging out at the sandbar to cruising around the whole lake, from sailing to canoeing, let us know what your favorite boating cruise is. Click on the links below for favorite Lake Winnipesaukee boating trips experienced by other visitors to the lakes region, all written by those who've been on this page.